Agili-C, which is made of a material derived from the exoskeletons of coral, is currently undergoing clinical studies centering around the regeneration of damaged cartilage and bone. 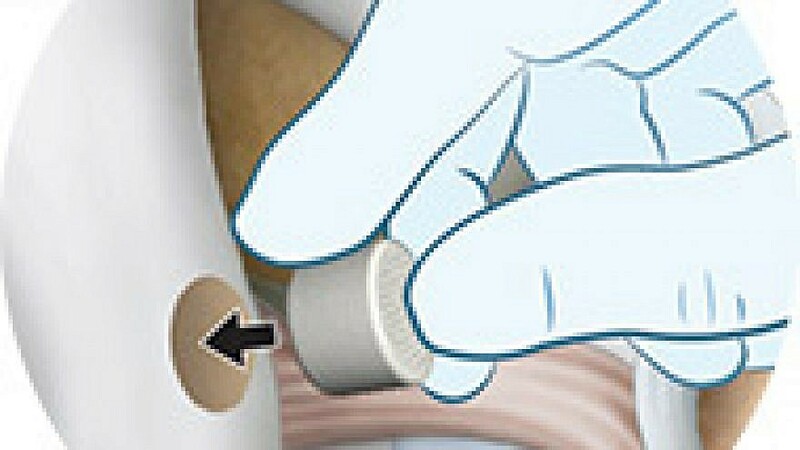 Over 70 patients have been treated with the implant so far worldwide. (August 9, 2018 / JNS) Israel has just completed its first successful knee surgery using a coral-based implant invented by an Israeli startup. Earlier this month, a 30 year old patient who had undergone several unsuccessful knee surgeries in the past, received an Agili-C implant at Hadassah University Medical Center on Jerusalem’s Mount Scopus, created by the Kfar Saba-based CartiHeal startup. Dr. Adi Friedman, who performed the operation, said the surgery could be an important milestone in knee surgery. “The need for an implant that leads to the regrowth of damaged cartilage is genuinely needed in the orthopedic world, and we hope that the [clinical] trial will succeed and that the implant will be the breakthrough that we have been waiting for for many years,” he said in a statement.